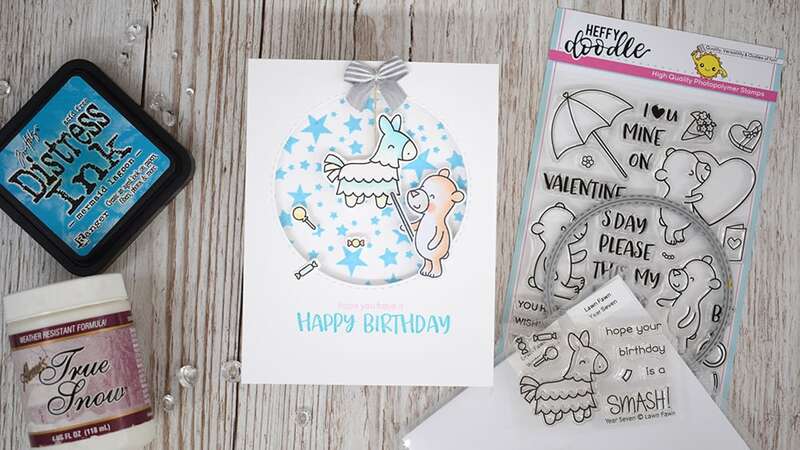 Today the Chibi team are pairing up with the wonderful Winnie & Walter for a fun collaboration. Leave comments on the hop stops to be in with a chance to win a Chibitronics $30 starter kit or a $30 gift certificate from Winnie and Walter. Comments close at 11:59 PM CST next Tuesday, May 29th. 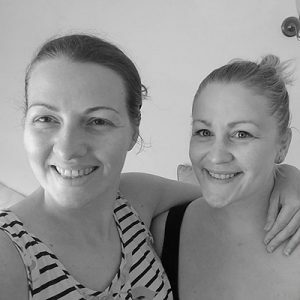 To start at the beginning of the blog hop, head over to the Chibi blog here. Full hop list below. 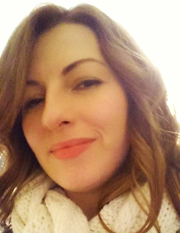 I had the pleasure of meeting the amazing Shay at Creativation this year, and not only does she make fabulous, high quality products, but she is also a kind, loving person that I definitely look up to. So i was excited to get my hands on some W&W and show you guys how to pair them with chibitronics. For me, I really wanted some more stencils – and this one, the Classic Diagonal had been on my wishlist for ages! But I couldn’t NOT use stamps, eh!? 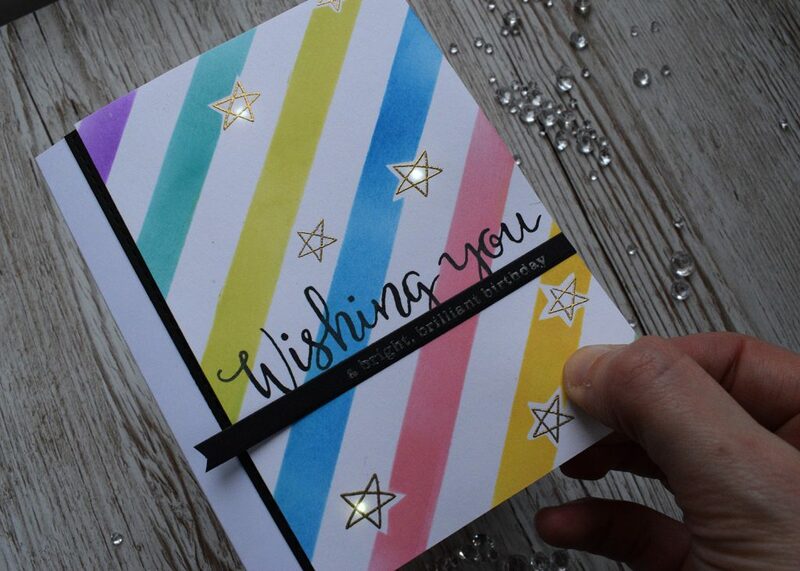 🙂 I wanted to make a project that was colourful, bright and illuminating, so i paired the stencil with the Wishing You stamp set. 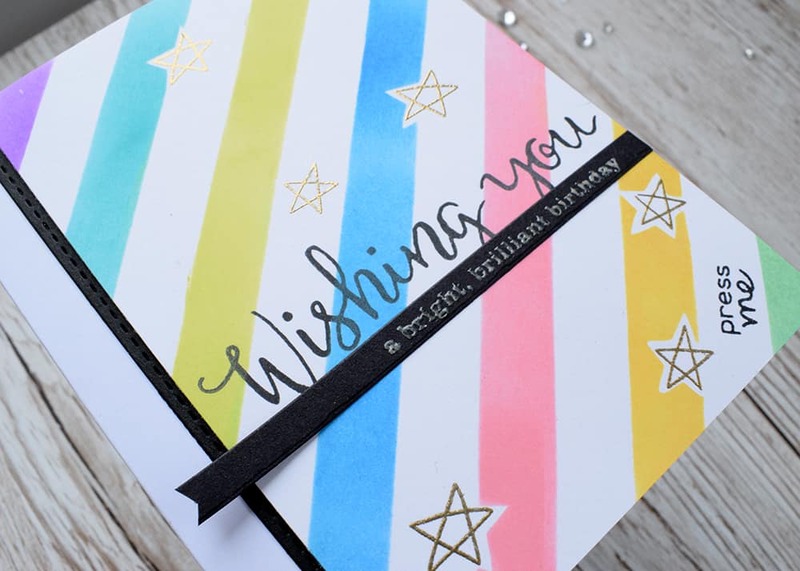 I use a little masking tape to create a border around my stars which makes them really pop, and this was the first time i actually embossed using my distress oxides. LOVE IT SO! Let’s look at the card when the magic button is pressed! Hooray! I always love seeing the cards light up! If you would like to see the tutorial, check out the video below! 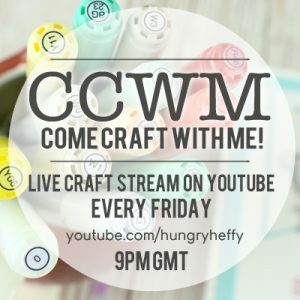 Here’s the full hop list so you can visit everyone’s projects and be in with a chance to win! 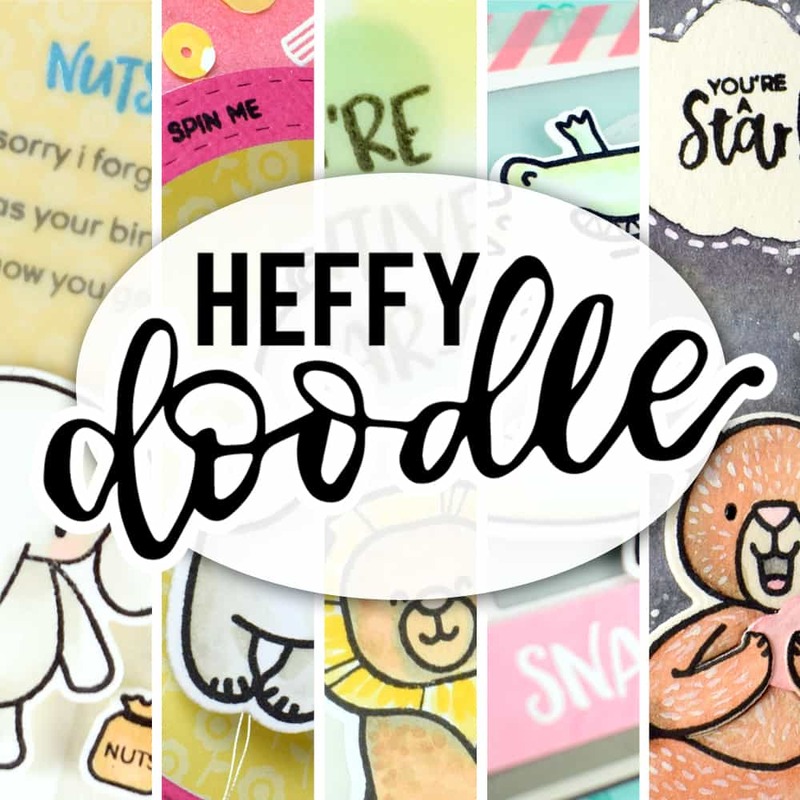 I am excited to have a video up for Heffy Doodle today, featuring this sweet bear from Beary Big Heart, and the sentiment from Happy Snappy Crocs. 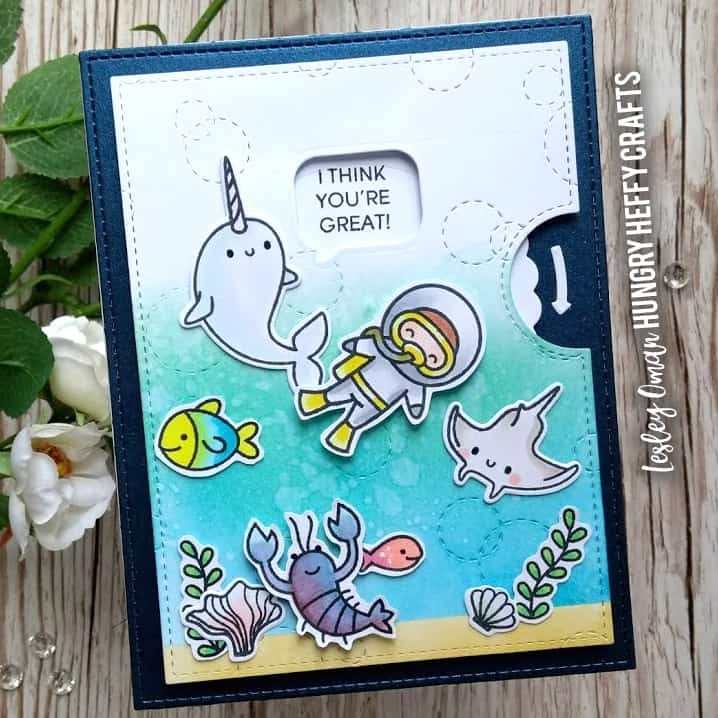 I have paired it up with the Pinata stamp from Lawn Fawn. Doesn’t he look like he is having a fun time?! 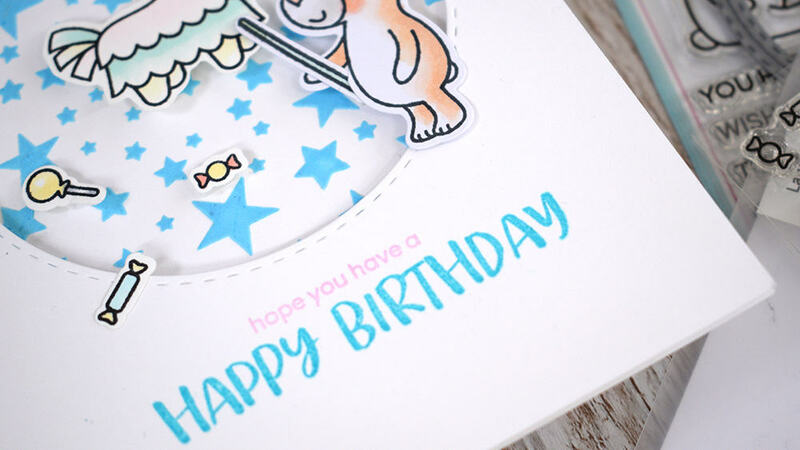 In the video I am sharing how to create this card from start to finish, including how to add a pop of colour to some boring old while embossing paste, and how you can use this with stencils to create fun dimensional backgrounds. 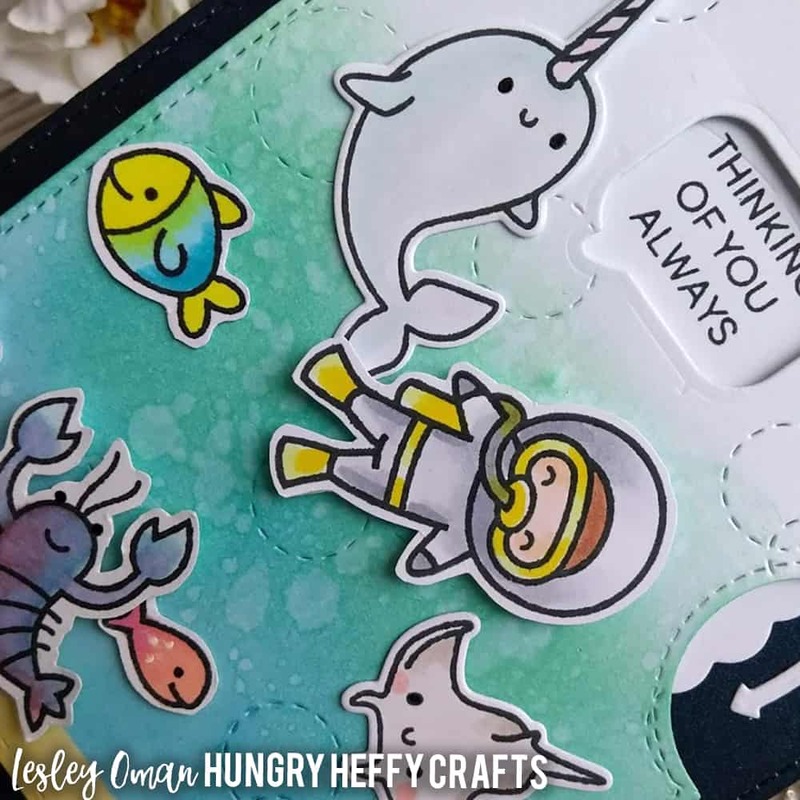 I have used sentiments from the Happy Snappy Crocs stamp set, and used my MISTI so i could stamp them a few times to build up the colours. 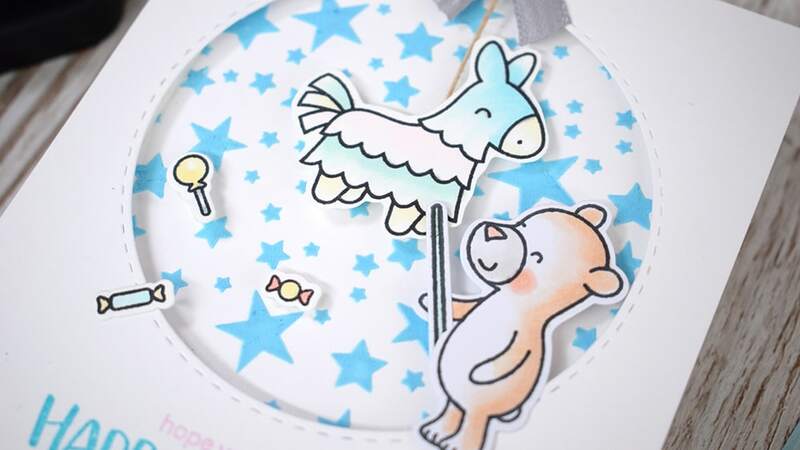 I wanted to bring in the other colours in the card, for example the pink in the pinata. 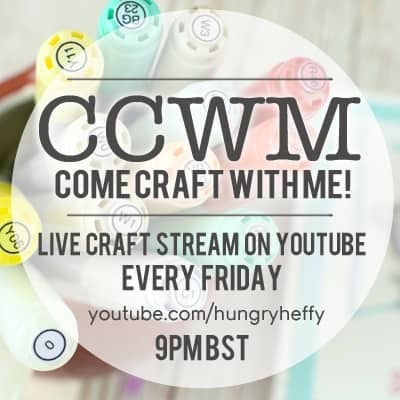 To watch the video, hop on over to the Heffy Doodle blog, or YouTube channel, where there is new videos every week! 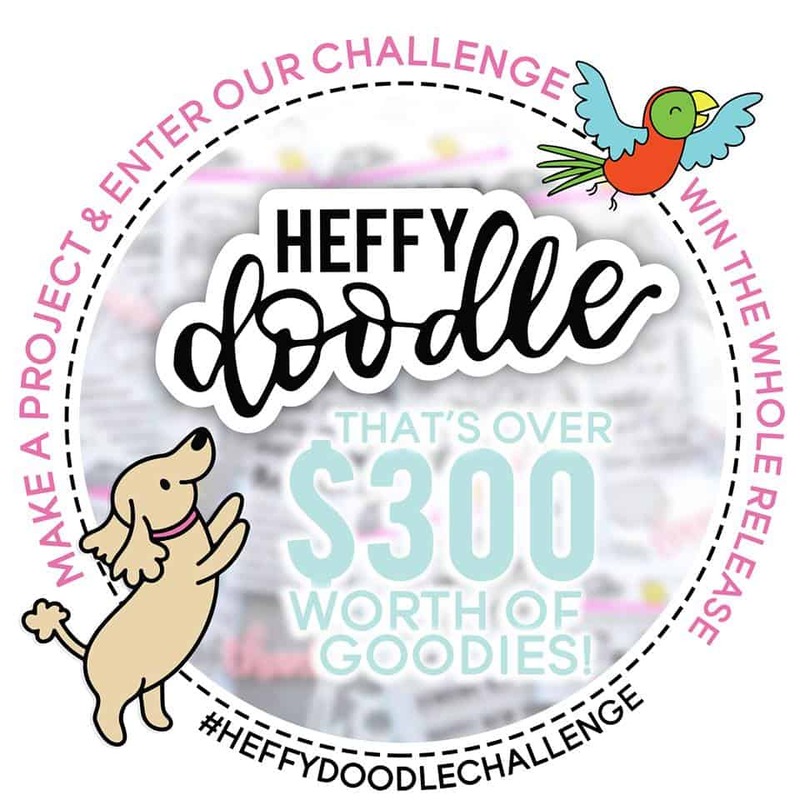 Oh, and don’t forget to join in the Heffy Doodle challenge! What??? you don’t know about it! well you will definitely want to check it out as you can win the whole new release worth $300! Check out the details here.